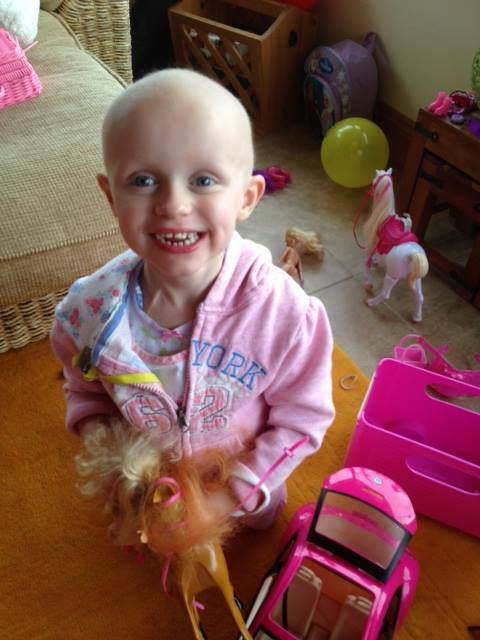 Aine has just turned 4, she finished chemo 2 weeks ago, since being diagnosed and starting chemo Aine personality slowly changed she was always very lively and a bit on the wild side but she became much quiter and slept a lot but since she finished her chemo it’s amazing the old Aine has started to return, she’s quite a handful and as mad as ever. She loves anything to do with disney frozen and herself and her sister caoimhe play with their toy horses and horse box all the time. Aine also loves to sing and for the last day or so she has gone around the house singing all day long it might be frozens let it go or Mary had a little lamb or just something she has made up herself. Fingers crossed we hope everything will get better from now on. 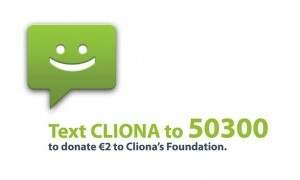 Watch Áine release her Cliona’s Foundation balloon below!